Ok… you know all those cake mixes, muffin mixes and easy-to-access-treats in 5 minutes Betty Crocker makes and displays in just about every decent grocery store in the world? No, as tempting as her shortcuts and treats look I try and keep away from them. Fine, since I am about to confess anyway, yes I have used them once. God, you interrogators are good! This pressure is intense! Anyway, backing away from that, yes it was not a Betty Crocker mix. But something very similar. I know I know what you are thinking (and don’t you dare go gossiping, I am trusting you here!) but hear. Me. Out. Please. And thus came into my life the mini tart cases. They were so golden, and perfectly made and so cute and irresistible. I had to use them. It was that or just eat them plain and I was this close to doing so! Now are you still thinking ‘Oh my god, this girl doesn’t even…’? And if you wouldn’t then wow, would you be missing out on some seriously real-butter, soft and delicious pastry which went perfectly with the vegan (yay!) peach-rosewater curd I made! 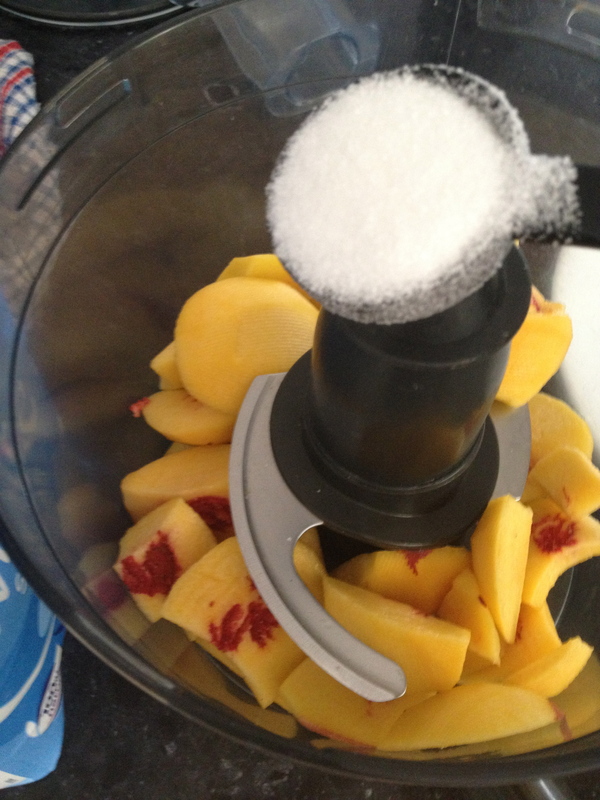 2 cups fresh (or frozen and thawed) peaches, peeled – if fresh, try for as juicy as possible! Try to serve as soon as possible because the crust can get soggy! I wish it were summer here so I could make these…today!!! Beautiful and gorgeous, URU! Using pre-made tarts really helps to safe time! I missed your confession – something about tart shells or the like – because I got distracted by the peach rosewater curd. Oh my god that sounds AH MAY ZING! Ah, yes, I use prepared pie crusts. One of these days I’m going to learn to make my own. But I do feel better now in the meantime! 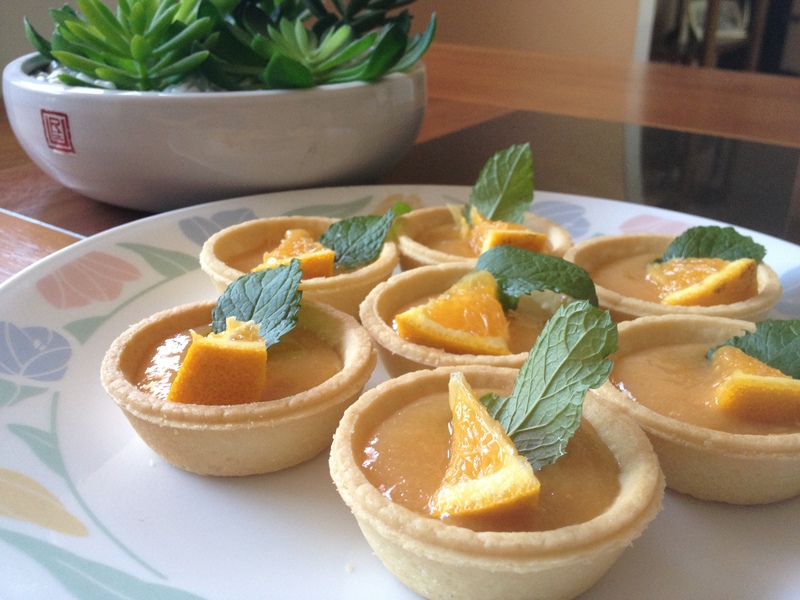 Your tarts are soooo cute (and practical)! This sounds so good! I, too, am guilty of using ready made tart shells… but you know what? Who cares?! They’re great to have on hand, in case of a dessert emergency. Then I don’t have to worry about mine coming out different sizes or anything (not that I’ve tried, but my attempts at pie crust have been… interesting…). Your secret is safe with me. These mini tarts are gorgeous, my friend. You totally redeemed yourself with that lovely filling and they are so pretty! No shame in taking a shortcut, it just means you can eat dessert that much faster. Winning! looks fabulous! very unique.. never seen anything like it. Better a shortcut than no shortcake at all! I think those little tarts are great to use especially if time is of the essence. These look wonderful and delicious! This sounds fab! I have “cheated” and used these myself, it’s okay 🙂 We still love you! These look delicious!Love the curd!! So pretty and delicious looking! Shortcuts are a good thing! Simply delicious my friend! Have a great day! These sound refreshing good…I’m looking forward to summer and sweet peaches. By the way, I think shortcuts are good so your secret is safe with me. This post was so fun haha. I love it. I use shortcuts ALL the time!! There is nothing wrong with that!! You are among the few that make everything from scratch and for that I admire you!! These look so yummy! Those look so good, you are completely forgiven for using ready baked shells. Plus, I’m not a big pastry making fan so I would have done the same in a heart beat. The tarts look mouthwatering. I have to look you up when I visit Australia. Oh….peach and rosewater…so lady-like! Can’t wait to sink my teeth in these. Unfortunately (for me), I am on the Paleo diet for the next 30 days, so no grains and no refined sugar. But you know I can’t resist treats…so one day, I will lay my lips on these babies again. Until then….waaah…! Aaah but I have seen your posts and you are dealing brilliantly with it – it will be over before you know it! You are so adorable! Tart shells are fine. These are so cute. Love. Haha! You are too funny. I have used these before.. once.. or … twice……………. 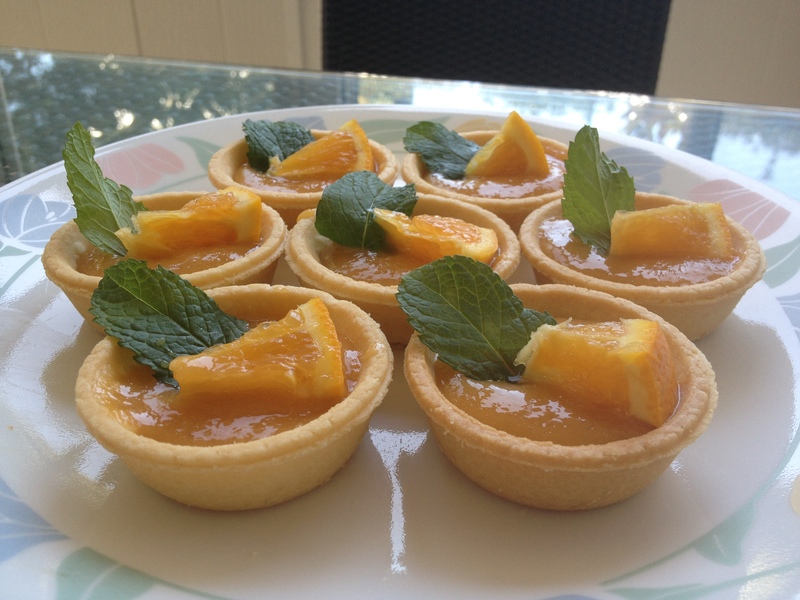 How cool, ready made mini tarts…and I love the peach filing…indeed very summitry. Thanks for the recipe and have a great week! I will not tell and no one would know. Those tartlets are gorgeous. that combination of peaches and rosewater sounds divine – i wish i could pluck one of those perfect looking tartlets through the computer screen! This is too hot to bake sometimes here at Melbourne. Luckily, we are getting the extreme heat during the weekdays for the past weeks and weekends were ok for me and my baking… phew! No worries about shortcuts! 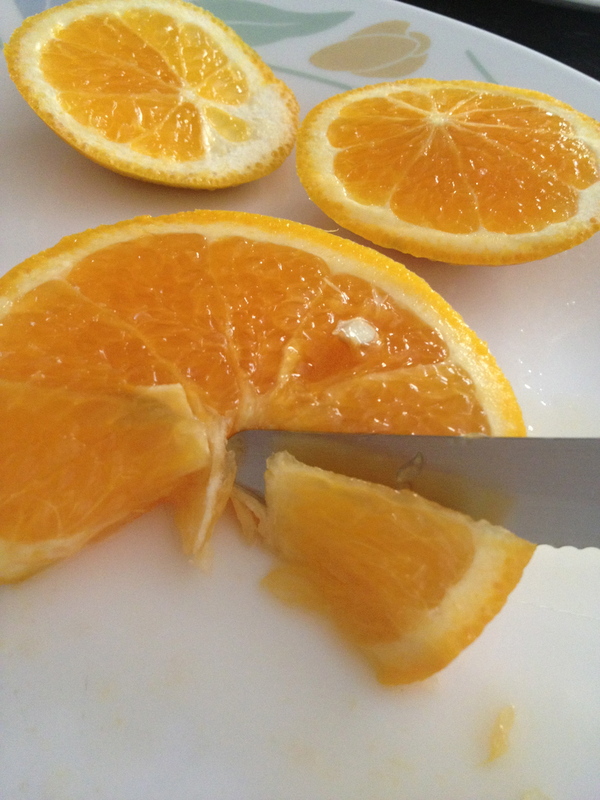 They can be fast, instant and good to fix sweet cravings! No worries, CCU, I did the same thing last weekend for some mini pumpkin brûlée tarts. Your secret is safe with me. Aint no shame in shortcuts! 🙂 I actually have baking plans this weekend that also involves ready-made tart shells 🙂 These look terrific! Ain’t no shame in shortcuts! 🙂 I actually have baking plans this weekend that also involved ready made tart shells. These look terrific! Nothing wrong with some help in baking delicious treats! Wish we had those mini crusts. Yum, looks delicious! Very well written & with lots of fun too! I have no problem at all with store bought pastry at all…these look heavenly! I think we’ve all used shortcuts at some time! Pastry is hard to make, and I’ve been known to buy pre-made pie shells for quiche. Okkkk!!!! This is the recipe for me because I there’s no need to bake. I love this creative idea of yours. Nice treat and simplicity is the word to be associate for this pie. Nothing wrong with short cuts once in a while. The curd looks quite lovely! I haven’t thought of combining peaches and rosewater before. Strawberries and rose are a match made in heaven! Shortcuts are not always a bad thing…especially for your busy life! 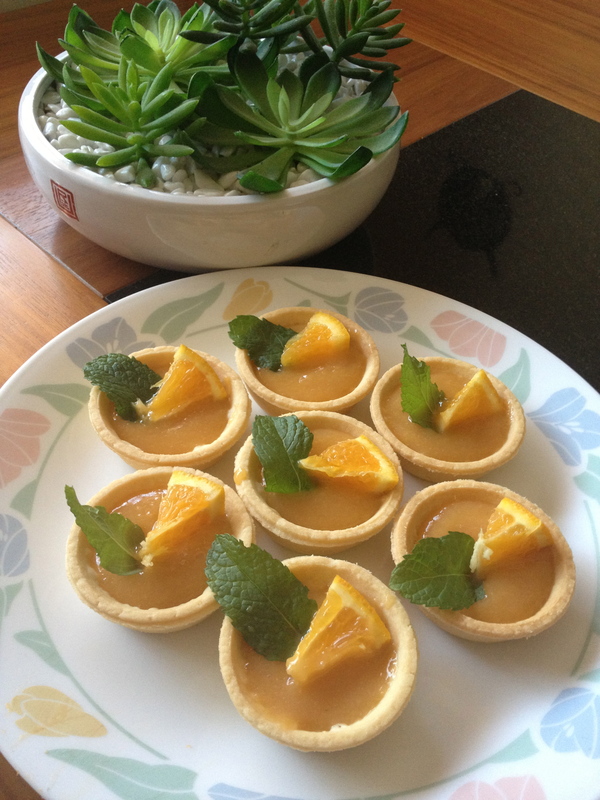 Yummy tarts! Shortcuts are needed from time to time 🙂 Plus this effect, simply yummy. 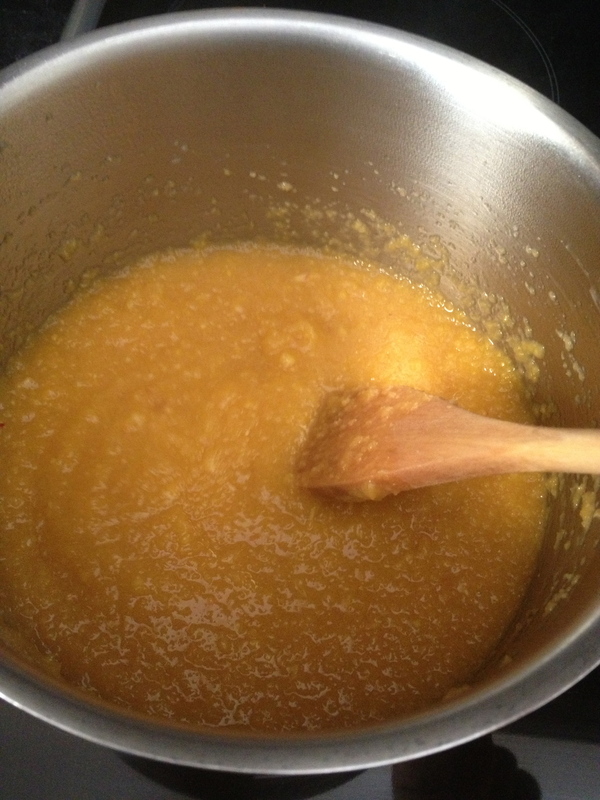 Peach curd, that is brilliant! Love your shortcuts when they lead to these treats! LOL Uru, your posts always bring a smile to my face. There’s nothing wrong with taking a shortcut every once in a while. They look very cute and delicious, and the filling sounds awesome! Nothing wrong with taking shortcuts once in a while! Especially when you’re in a pinch! These look beautiful and am sure, (salivating) taste even better! Peaches, rosewater and mandarin oranges sound divine together in this very refreshing tart! nice treat and it’s okay I wont tell that you cheated on the crust 🙂 I do that sometimes too. I love shortcuts too, heheh 🙂 These tarts look lovely and vegan curd yum!! That’s o.k. We all take shortcuts once in a while. With you going to school, I’m surprised you don’t take more than you do. I love these little tarts! Great combo with the peaches and orange and then that touch of rosewater makes it quite special. Hahaha! Uru, u’re so adorable! These ready-made tarts are good for non-bakers like me!! LOL I’ve used these before too and you know what? Nobody cared. It’s all about the fun you’re having and as long as they taste good and aren’t horribly bad for you – I’m in. The filling sounds so good! Oh, my…I’m going to be dreaming of peaches tonight! I am SO ready for summer! Your tarts sound fantastic…and we all love those shortcuts!!! 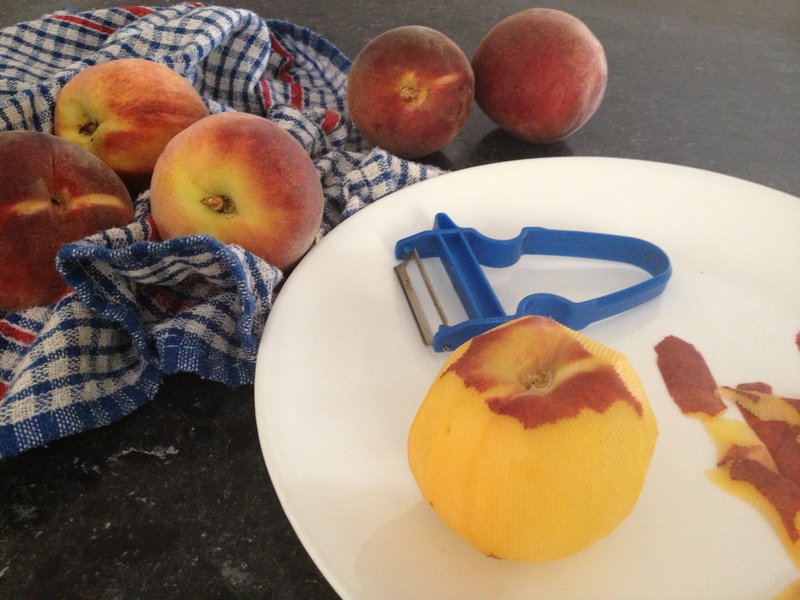 I am pinning this recipe for peach season this summer. I’ll definitely make peach curd. What a great idea, and looks beautiful in your tart shells.. Love the mint. too. You are so gifted, sweetie. How can we think anything else? 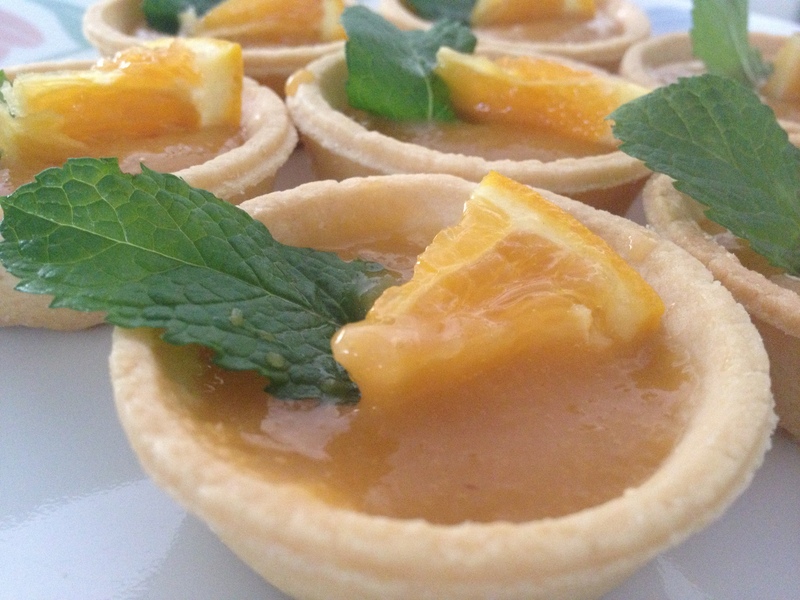 Lovely photos and a yummy recipe and perfect tart shells. She is definitely very sweet! I can’t wait until peaches are in season here. This looks like such a perfect summer dessert! Thank for sharing your secret and I promise I won’t let it out to anyone:) These tarts looks so good and i wish I can reach into my computer and grab one right now haha. Thanks a lot for sharing it! I don’t know who or what is more scrumptious you or those lovely tarts. I just love stopping in for a visit Kit, you brighten my day. And yes, so do those darling tarts. It is lovely to hear from you on occasion my friend, I hope you are doing well though I must say I miss you! At least you admitted it. But, then again, I’m thinking if you were to make your own mini tart shells, you’d have to purchase additional kitchen equipment which you might not use that often. To me, that’s not worth the expense. Absolutely I would use the ready made tart shells! And your friend who dropped off the goodies for inspiration sounds like a wonderful person. The tarts looks so beautiful. I’ve used frozen tart shells a few times as well … nothing to be embarrassed about at all. I CAN make mine own and I have. So you’ve got nothing to prove especially if you can make something as special as your peach rosewater ‘curd’ to go inside. 🙂 They look gorgeous especially with your orange and mint garnish. Using curd as a tart or cake filling is one of my favourite ways of using it up as I’m not a breakfast toast or scone eater. I didn’t know those little tart things existed, I could pretend I know how to bake! 🙂 Your tarts look delicious. There’s nothing wrong in shortcuts as long as flavor isn’t compromised, and clearly it’s not compromised at all here. These look soooo good! I’d use these shells in a heartbeat. The curd sounds delicious. I take shortcuts all the time! And this is one I’d definitely take – I find blind baking this little tart shells tedious beyond belief (but I don’t use them often, so I’m out of practice). Great looking tarts! Makes me hungry for peaches. Good stuff – thanks. I wouldn’t be able to survive without short cuts and we all need to use them from time to time. 🙂 Your mini tarts are so cute and shout summer. There is nothing wrong in buying ready made tart shells. They absolutely look delicious but i wonder how the rose water tastes with peaches. It would have been most rude NOT to use them! You were only being thoughtful :-). Beautiful little tarts, my friend! Who cares if you used pre-made pastry. As long as the tarts taste good!! These look very lovely and refreshing. Lovely tarts and hey nothing wrong with using pre made shells. I love your curd, the peach and citrus are yummy!! Beautiful and the photo’s are terrific. Lovely tarts Uru! Next summer when peaches are in season, I will give this a try! Have a great day! Divine on so many levels!! Shortcuts are superb !! 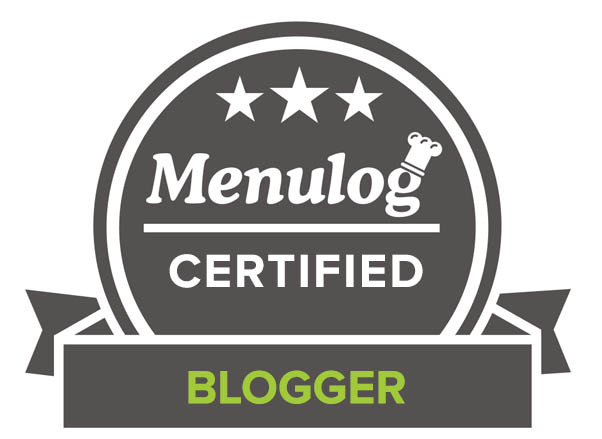 I like the background to your blog. Tell you what, I will share a little secret with you too… I use bought puff pastry. The perfect sweet treat for your 40-degree (104 Fahrenheit, ouch!) day. Love the new page background, CCU… the summery touch. It’s okay, Uru. Pastry crust is my nemesis, so there will be no judging here. 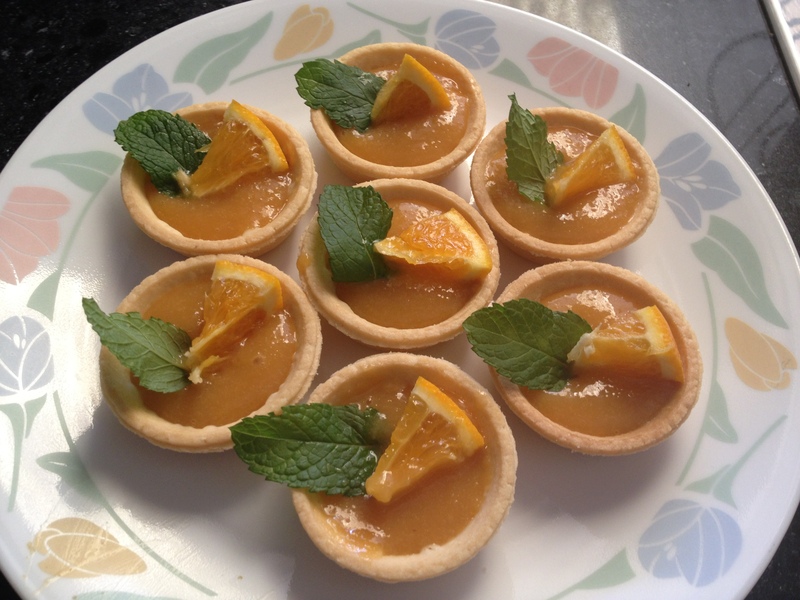 And these tarts look divine! No judgement Uru! It’s busy times, short cuts are the way 😉 Haha. Irresistable! It’s OK to indulge in some shortcuts once in a while. Especially if you are trying to make pastry in 35-40C weather! Mmmmm, those tarts look yummy. I LOVE peaches — hmmm, wonder if I can find some ready made shells around here 🙂 ? Shortcuts sure can be good sometimes 😉 And wow, what a lovely lady to have in your life! these look lovely!! 🙂 and that is one good short cut my friend!